Jacques "Jack" E.H. Janssens Sr.
JACQUES "JACK" E. H. JANSSENS SR.
77, of Ft. Wayne, passed away on Tues. May 1, 2018 at Lutheran Hospital. He was born in Namur, Belgium on August 28, 1940. After attending Central High School, he served as a heating specialist in the United States Air Force. Upon completion of his military service, he had a successful career for over four decades as a truck driver. In retirement, he was an active member at American Legion Post 241, serving as Sergeant-At-Arms in the American Legion and Assistant Director of the American Legion Riders. 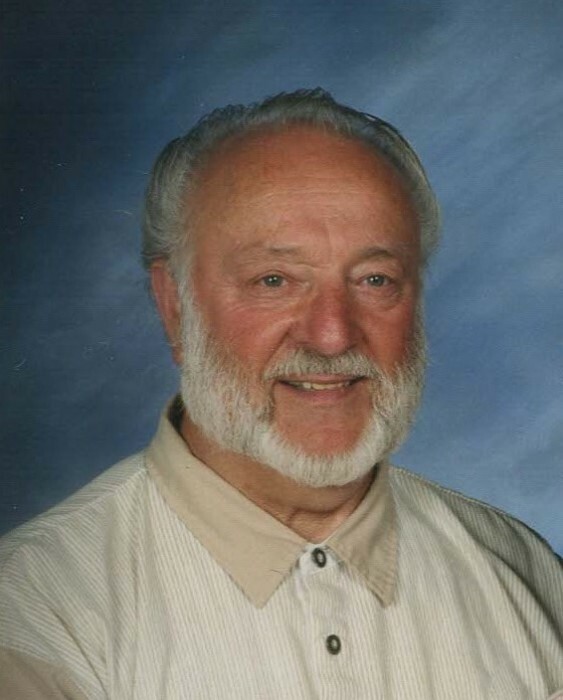 He was a loving husband, father, grandfather, and great-grandfather and is survived by his wife of 54 years, Edith; children, Jacques Jr.(Angela), Matthew, Andrew, and Michael; his mother, Noella Kruse; his sister, Liliane Mertes, and brother Gerald (Sandy) Kruse; eight grandchildren and eight great-grandchildren. Jack was preceded in death by his father, Henri Janssens; step-father, Charles Kruse; a brother Lawrence Kruse and a son Timothy. He will be greatly missed by his family and friends!! A memorial service will be held on Friday May 4, 2018 at the American Legion Post 241, 7605 Bluffton Rd., Waynedale.